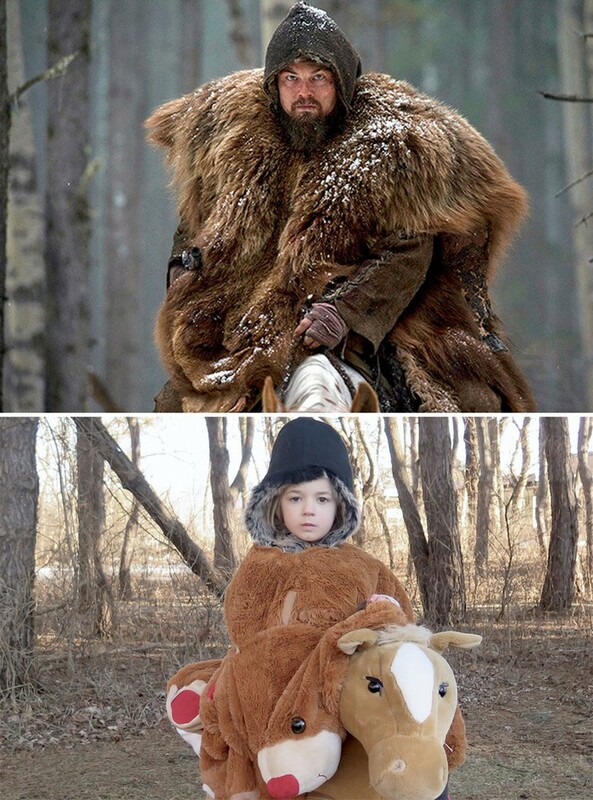 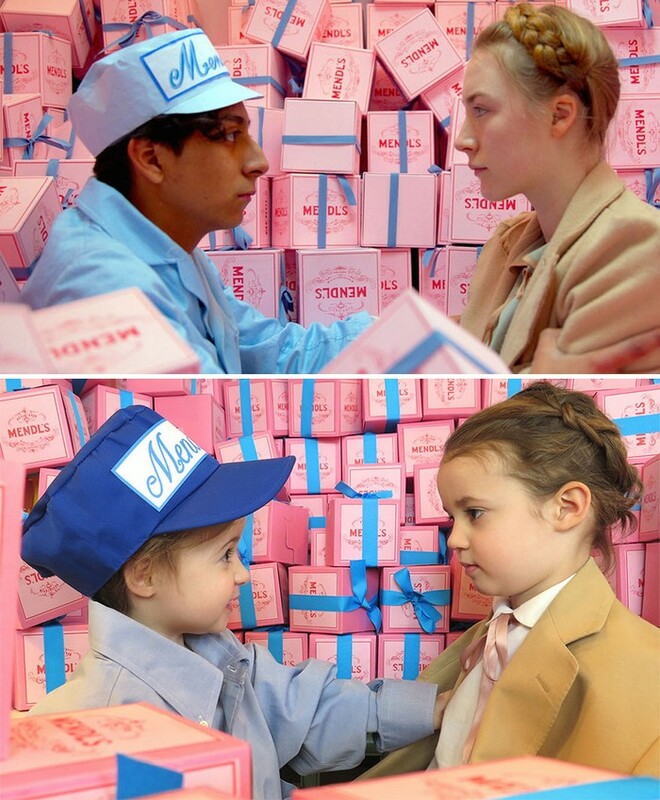 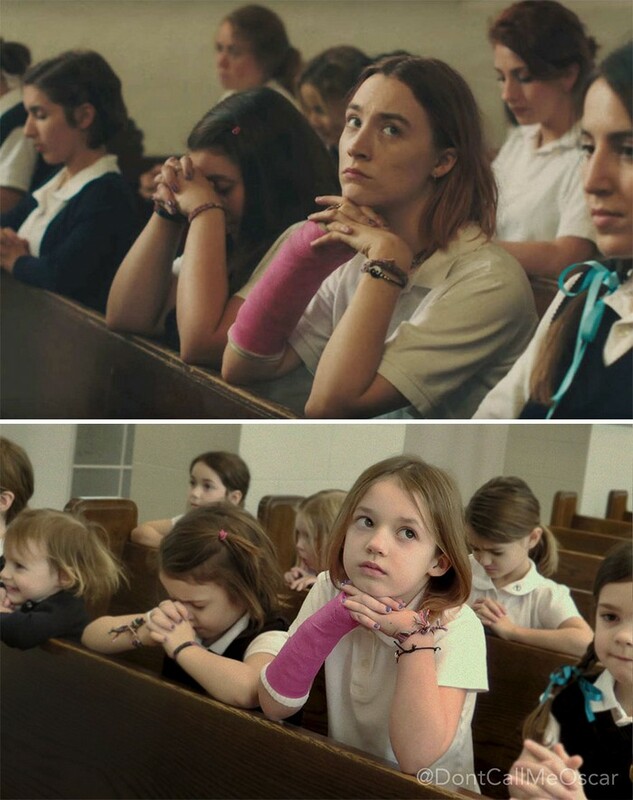 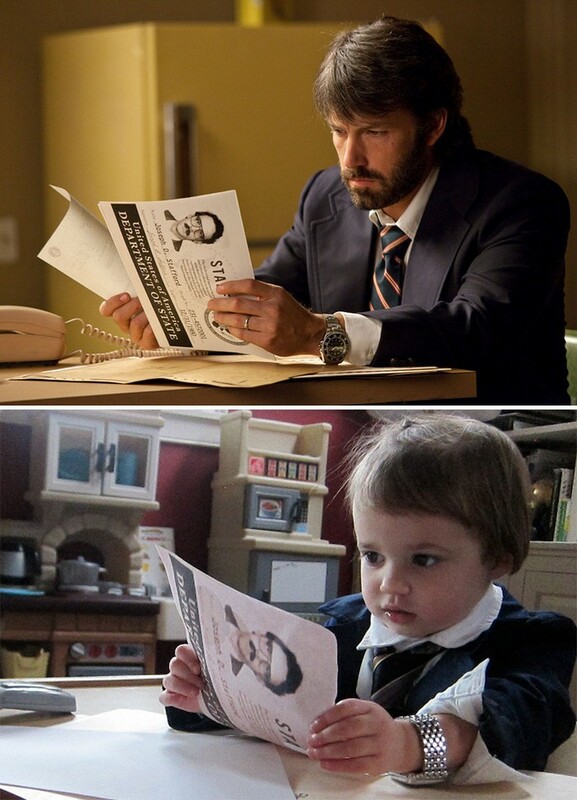 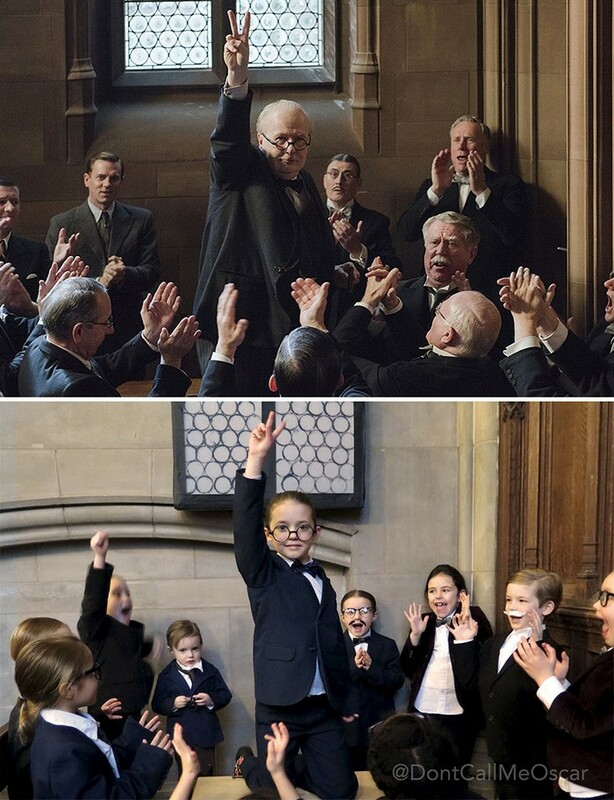 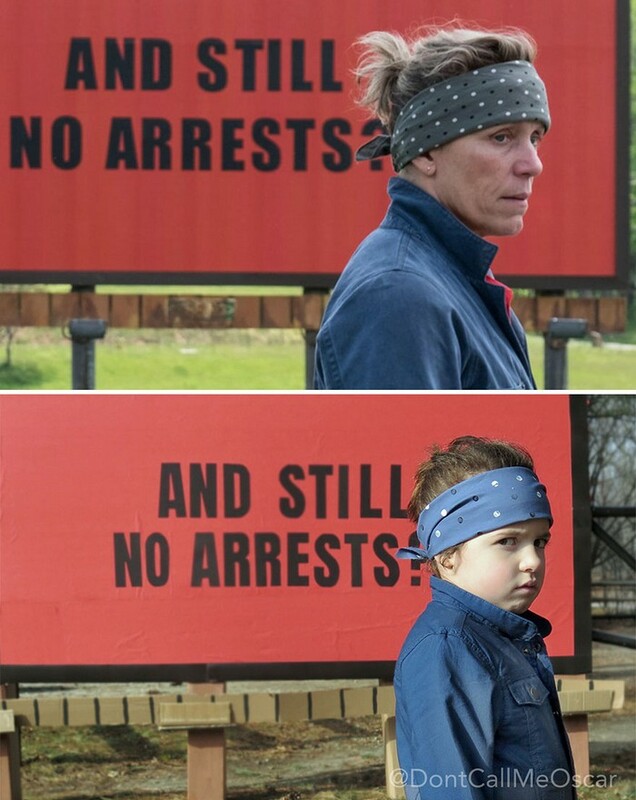 Maggie Storino has been recreating scenes from some of the most famous Oscar nominated movies of the past few years along with her daughters, and the results are just to adorable to handle! 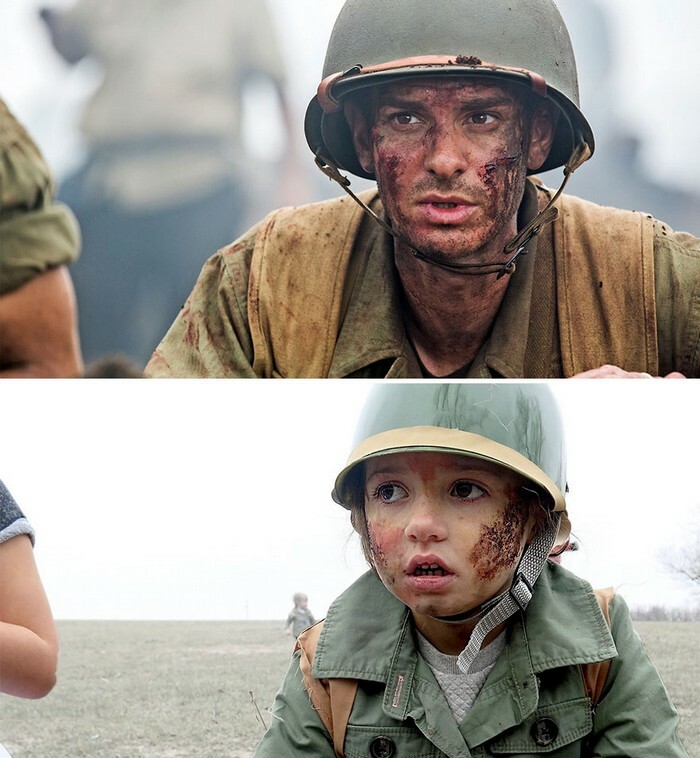 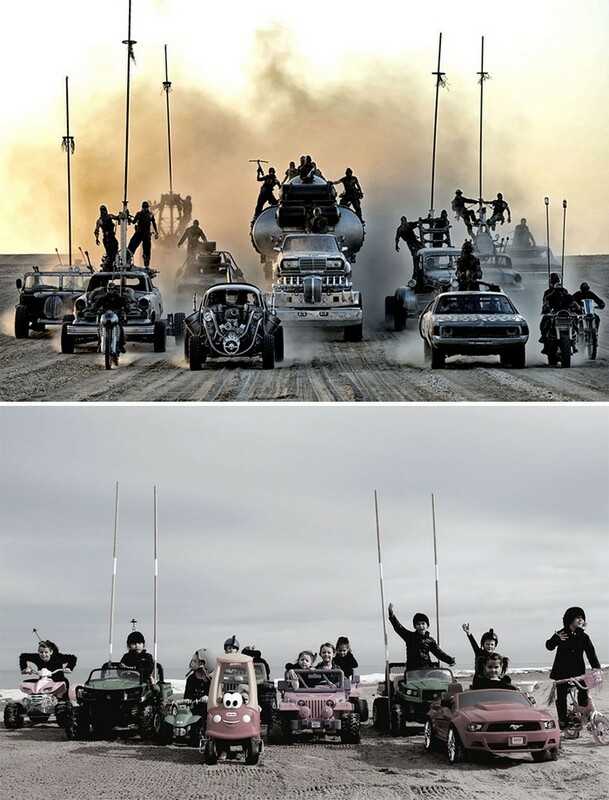 Oscar nominated movies have all had iconic scenes that are forever captured on the silver screen, and it is enough to look at them to know which movie they're from. 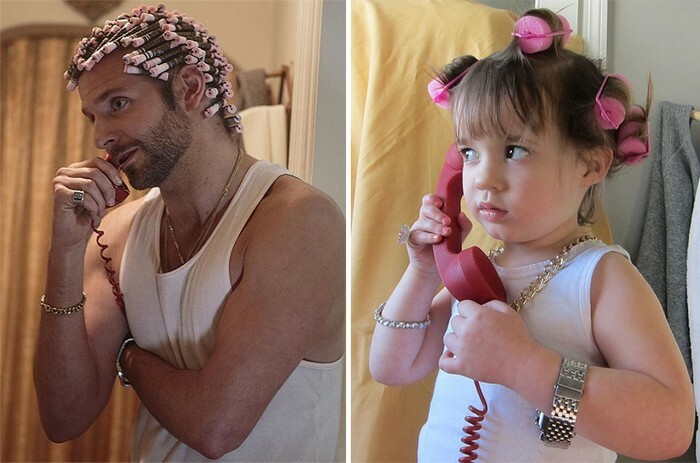 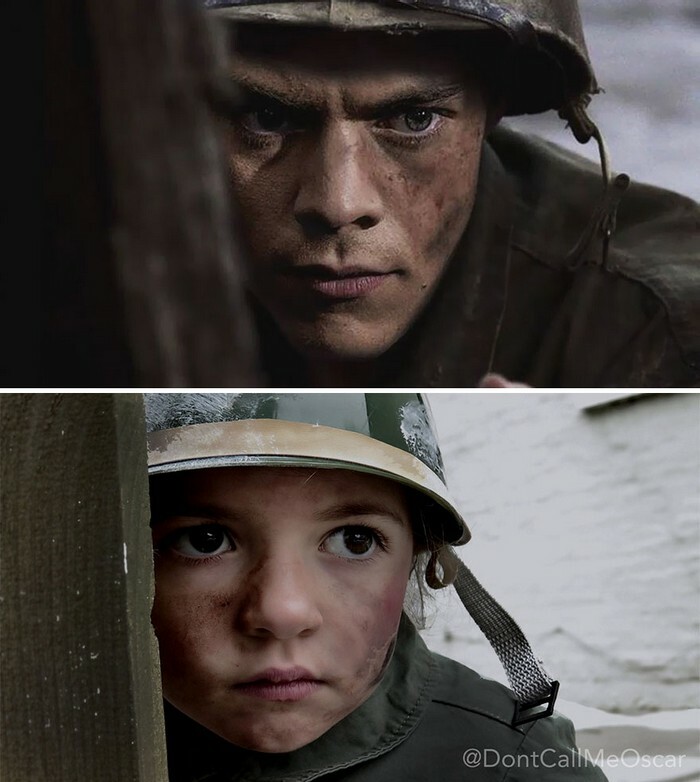 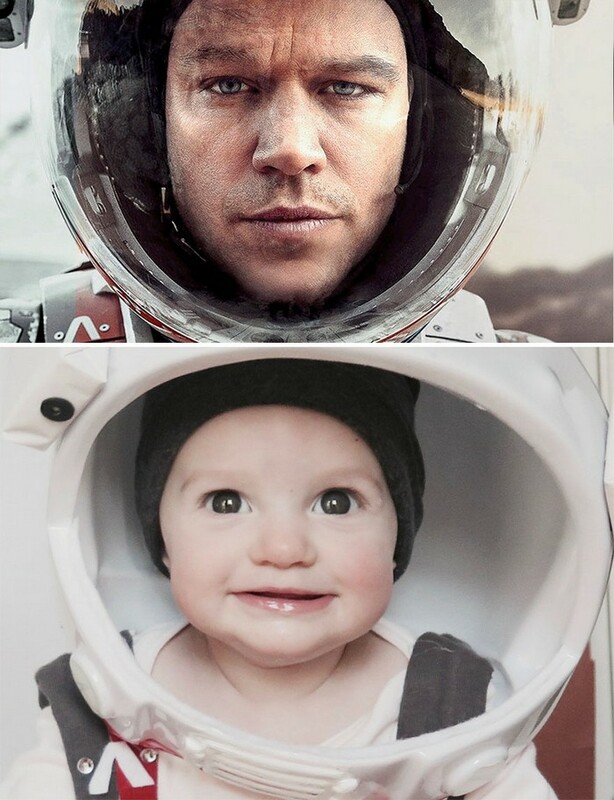 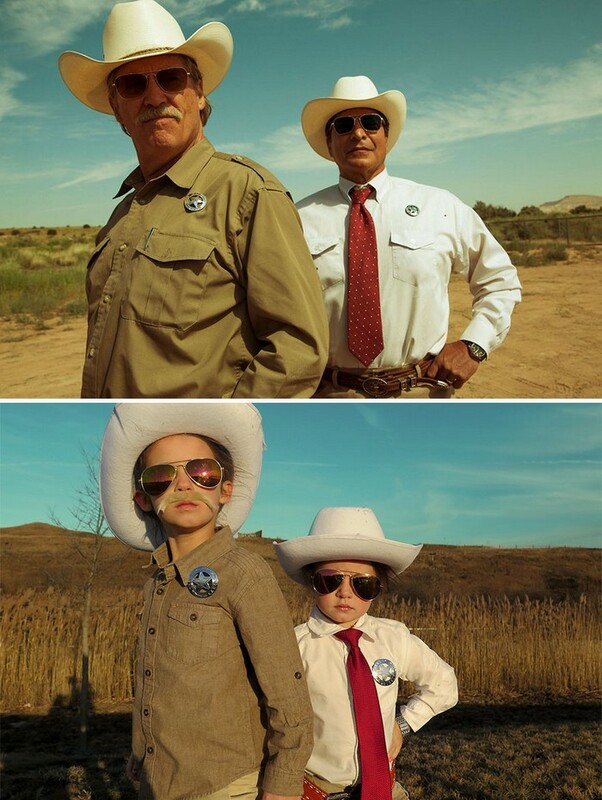 One talented mama wanted to recreate some of these famous scenes with her sweet little girls, and the results are every bit as adorable as you think. 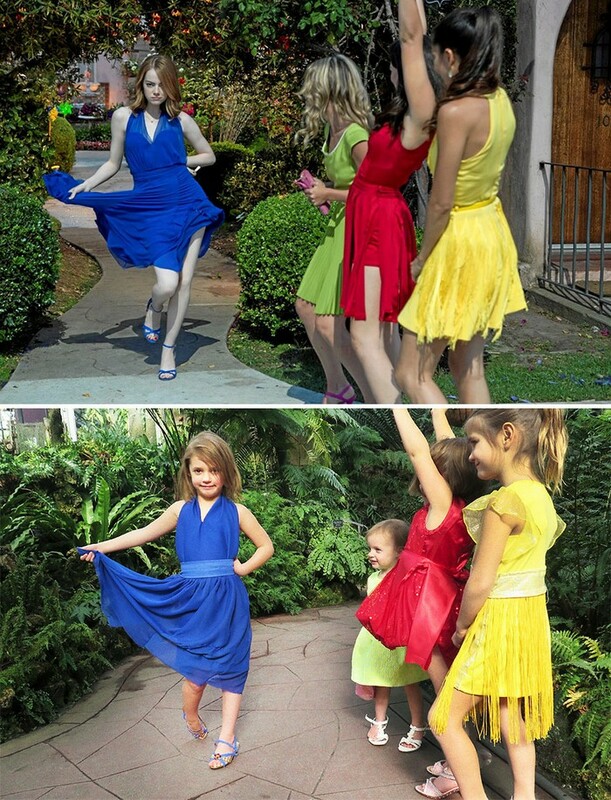 Maggie Storino got the idea after taking a photo of her daughter in a black tutu three years ago, a-la Black Swan style, and that photo launched a thousand scenes. 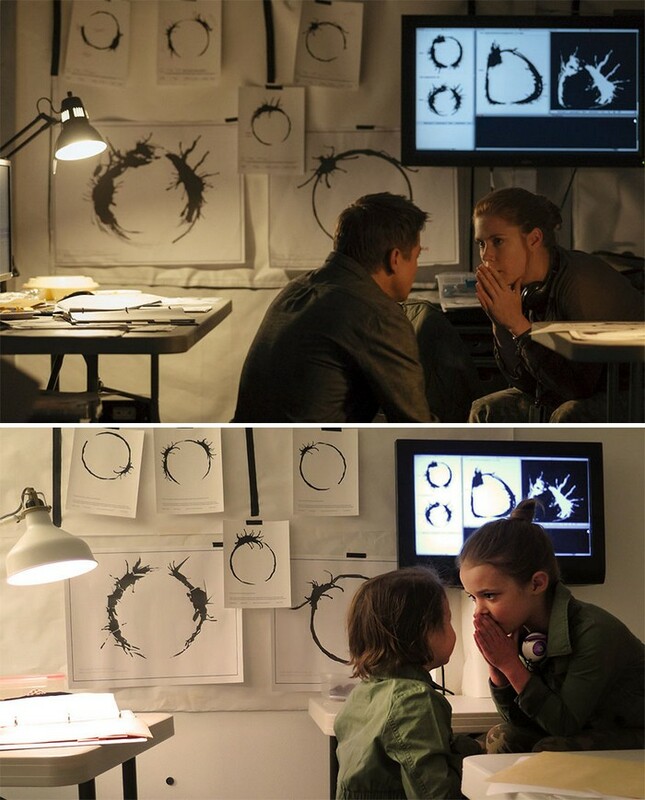 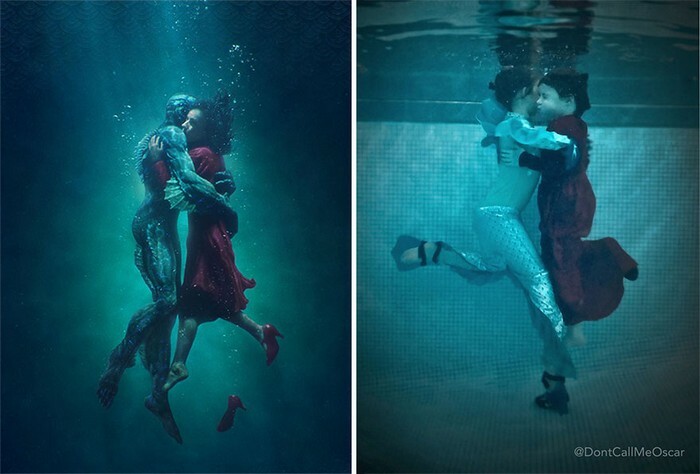 These nest 16 pics recreate some of the most famous moments from Oscar nominated movies from the past few years, and all you movie buffs out there are welcome to enjoy them.